When someone is looking for a plastic surgeon, they go to their phone, tablet, or nearest computer and typically input search terms like “plastic surgeon near me” in their web browser. So, don’t you think it would be a good idea for your practice to deliver custom online ads to people searching these terms in your service area? Search engine marketing platforms like AdWords and Bing Ads provide the ability for your business to target and attract prospective patients like never before. You can also use analytics tracking to find out what’s working best and what’s not in order to improve and optimize your accounts. Search engine marketing platforms utilize CPC or cost per click advertising for search ads. This means that you only pay for the ad that is shown if the internet user actually clicks on your ad. Online marketers use search engine marketing keywords to help target what searches they want their ad to show up in. These are the search terms that the internet user will type into the search engine in order to bring up the search engine results pages. This is where the users will select the listing that they feel will best satisfy their query. For a plastic surgeon, a good example of a keyword would be “varicose vein removal.” You will then want to combine similar keywords into adgroups in order to deliver custom ads to your prospective patient. An ad for Varicose vein removal will not be of much use to someone searching for liposuction. So, you might have a varicose vein adgroup and a separate adgroup for liposuction. This way, you can deliver the right message to the right person at the right time. With search engine marketing, advertisers will place a bid on the keywords that they expect to result in customer acquisition. The bid is how much you are willing to pay for an ad click. The person with the best ad score will win the auction. The ad score is calculated by adding the keyword quality score with your bid and other factors that determine how likely it is for the internet user to click on your ad. 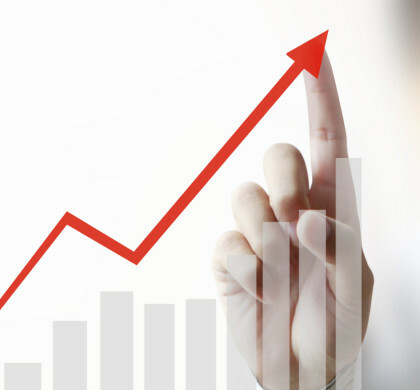 The keywords quality score is determined by relevance and expected user experience. This is how relevant the keyword is to the ad, the search query, and the landing page that you send them to after they click on the advertisement. Some issues that might cause a bad user experience is a long page load time, or not providing useful information on the landing page. User experience is a big deal to search engines. 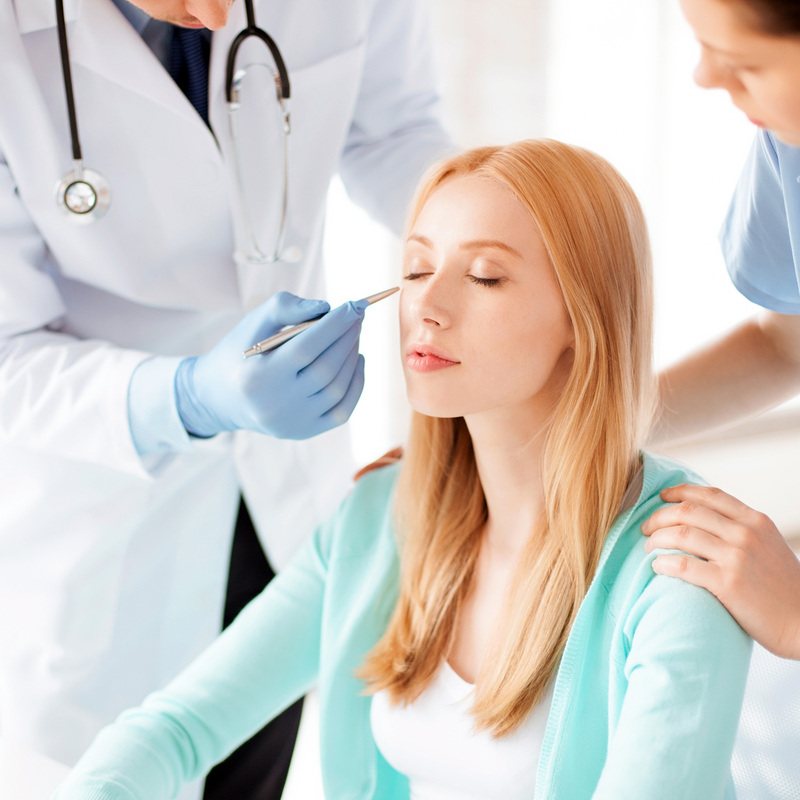 When someone clicks on a link for rhinoplasty, the page that they land on should have information on rhinoplasty and how to take the next steps toward getting consultation on the matter (phone #, directions, contact form, etc.). This is a simple page that has only one goal: 1) to sell your services as a plastic surgeon. There should be a phone #, address, business hours, contact form, and a map to provide directions. It is essential that you create and maintain a Google My Business page for your business to show up in local organic searches on the Google search engine. This will show your business on a map and listing of local businesses that pertain to a relevant local search query. It also allows you to create location extensions that will increase your ad’s page visibility and increase your ad score (all ad extensions in AdWords improve your ad score). You will want to geographically target your practice’s service region so that your ads only show to people near your business. 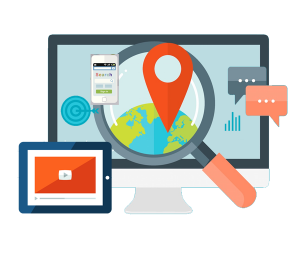 Your search engine marketing ads can be geo-targeted by choosing cities, states, zip codes, country, or even by setting a radius (like 50 miles around your business). It is a good idea to make sure that you aren’t wasting ad budget on people that don’t live close enough to visit your practice. There are many ways to use search engine marketing to bring patients to your plastic surgeon practice. If you are looking for SEM experts to help you get the most out of your online marketing budget, contact Google Partner’s Web and SEM today!